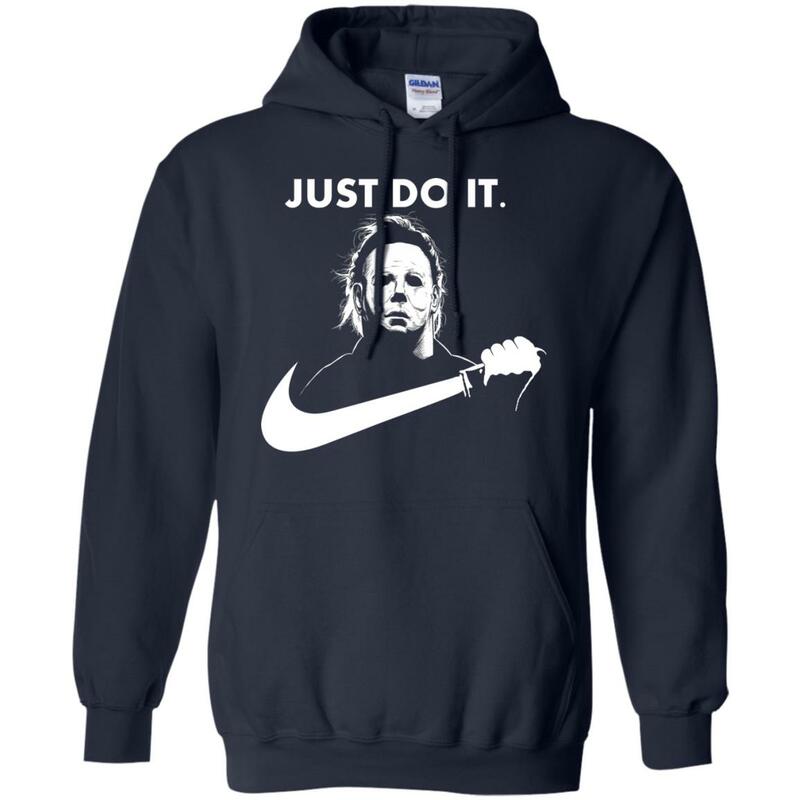 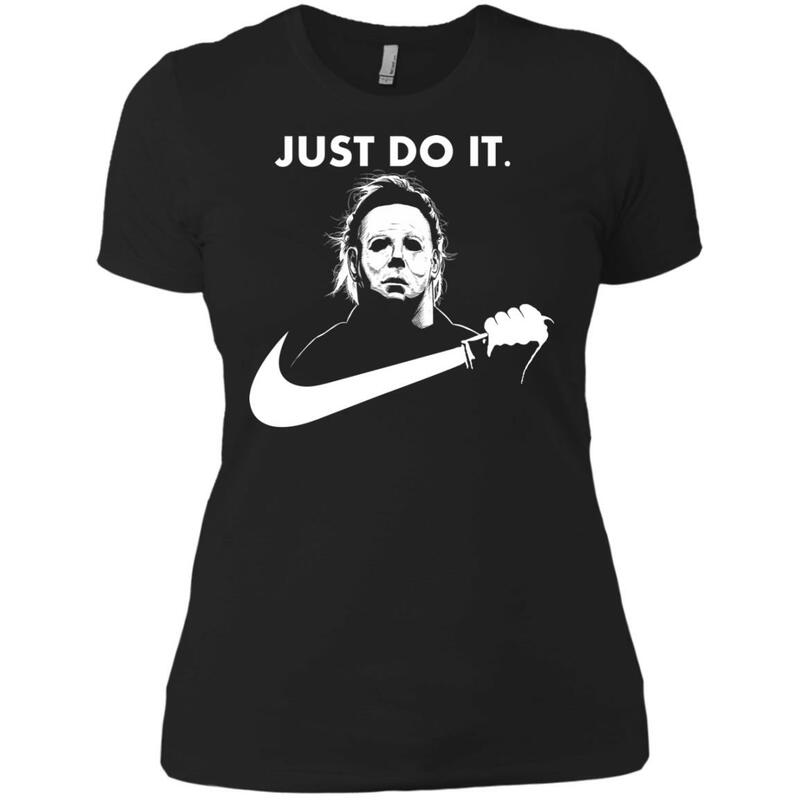 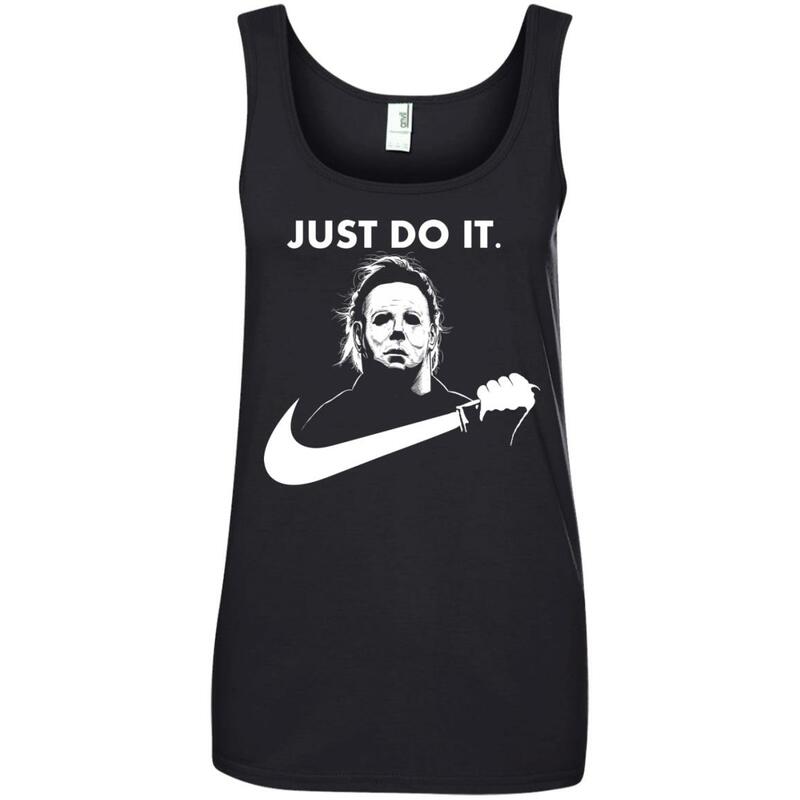 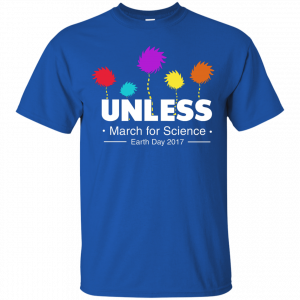 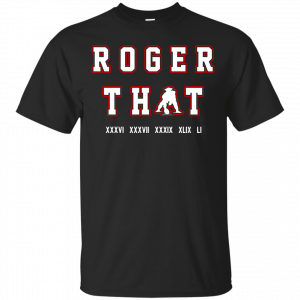 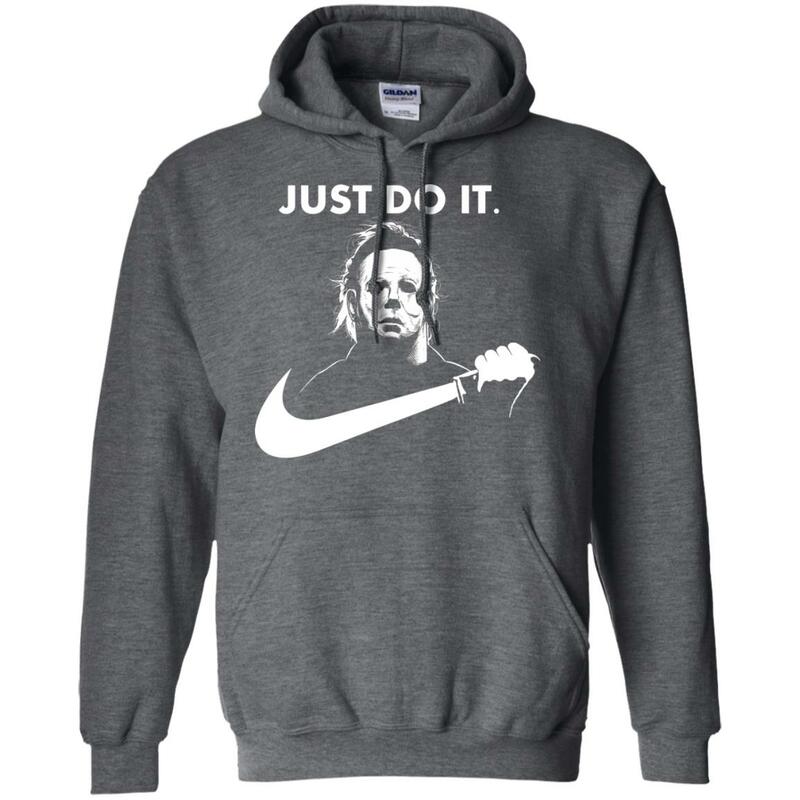 Michael Myers Just Do It T-Shirts, Hoodies, Tank Top. 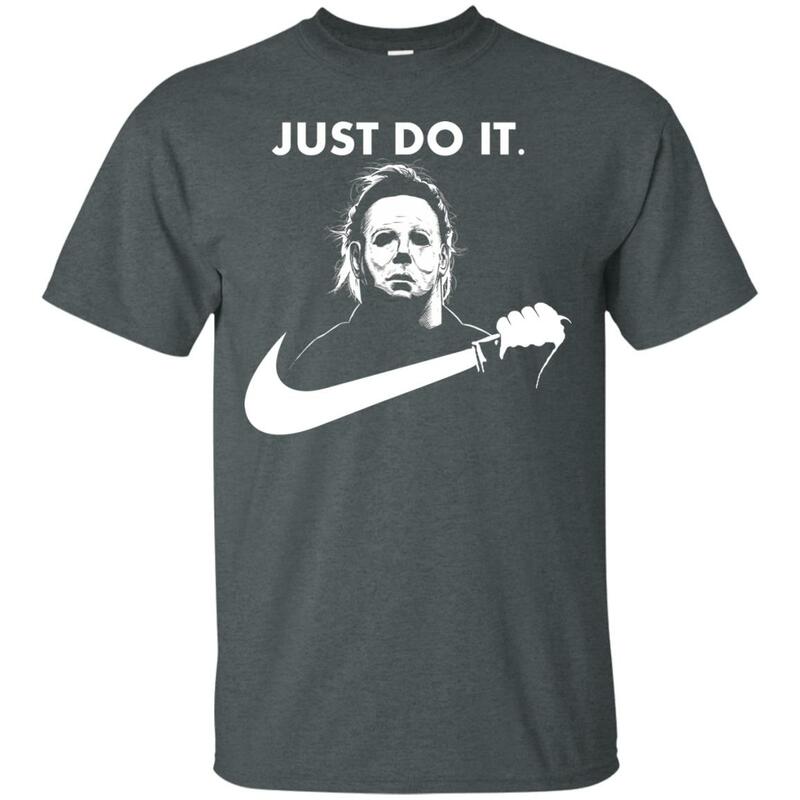 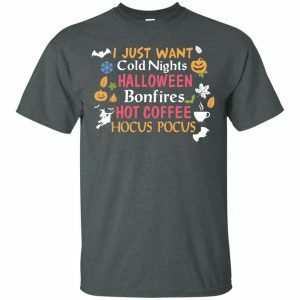 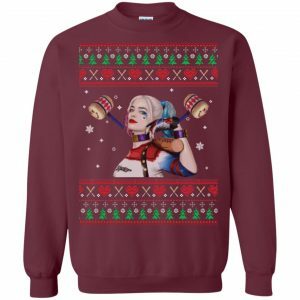 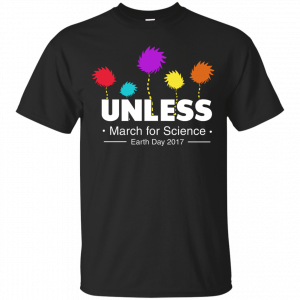 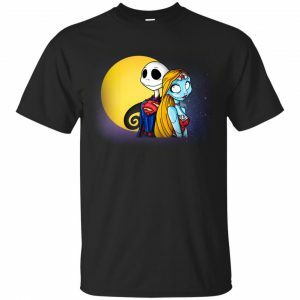 Make a Halloween gift for Michael fans. 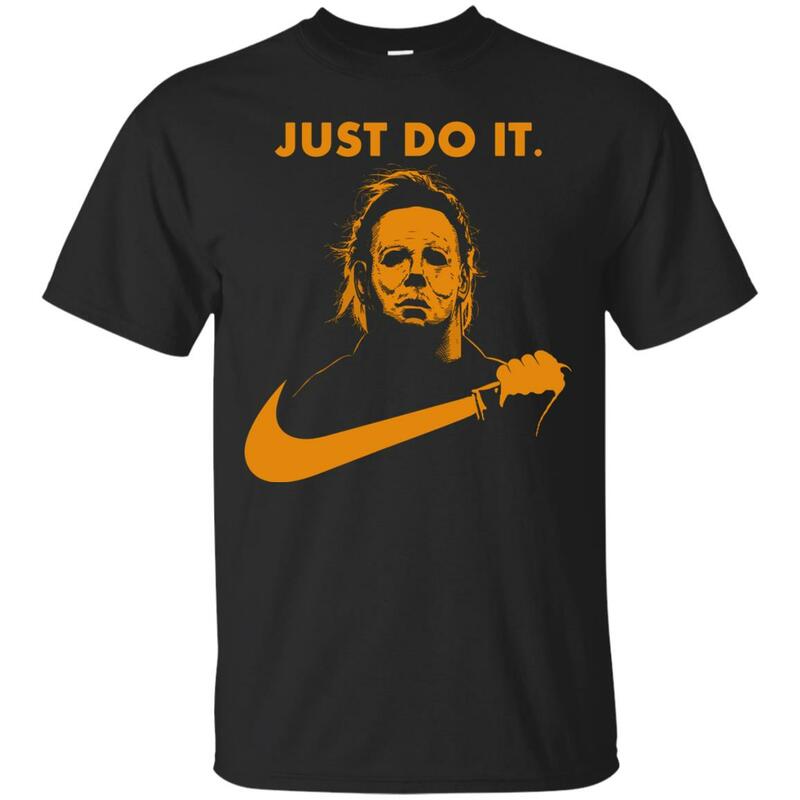 This is an awesome combination between Michael Myers and nike logo, he is holding a “Just do it” logo instead of a knife.